The lifetime allowance for pension savings that can be accumulated free of tax will be cut from £1.25m to £1m from April 2016. Those with significant pension incomes need to assess the impact of these changes against their funds, particularly where a payment on death can push their overall receipts above the newly reduced limit. Much vaunted changes to the rules on the encashment of annuities are introduced, with pensioners able to trade in their annuities for cash pots from April 2016, with the 55% tax charge abolished and tax applied at the marginal rate. The tax-free personal allowance will rise from £10,600 in 2015-6 to £10,800 in 2016-7 and £11,000 in 2017-8. The increases to the personal allowance from £6,475 in 2010 up to £11,000 in 2017-18 will save a typical taxpayer £905. The threshold at which people start paying 40p income tax will also increase above inflation from £42,385 in 2014-5 to £43,300 in 2017-8. Annual paper tax returns are to be abolished and replaced by ‘digital accounts’. The transferable tax allowance for married couples is to rise to £1,100. Class two national insurance contributions for the self-employed are to be abolished in the next Parliament. The National Minimum Wage will increase to £6.70 this autumn, putting it on track to exceed £8 by the end of the decade. A review of inheritance tax avoidance through “deeds of variation” is announced – we will need to analyse the substance of this and provide more information in due course. A reform of ISA’s sees the annual savings limit for ISAs increased to £15,240, as well as the arrival of a “Fully flexible” ISA which will allow savers to withdraw money and put it back later in the same financial year without losing any of their tax-free allowance. The budget also hails a new “Help to Buy” ISA for first-time buyers, which will allow the government to top up by £50 every £200 saved for a deposit, up to a maximum bonus of £3,000. The above summary is based on information drawn from Law Society and BBC news sources and represents our interpretation of the analysis provided by these sources. 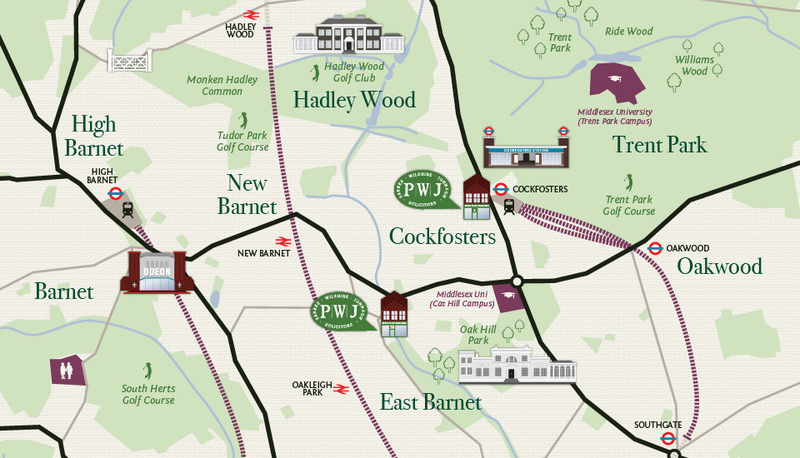 If you have any questions about the above, please do not hesitate to contact us at our Cockfosters office.